April 18, 2019 — Four Twenty Bellevue Way Se condominium complex in Bellevue, Washington. We found 1 active real estate listing as of today. 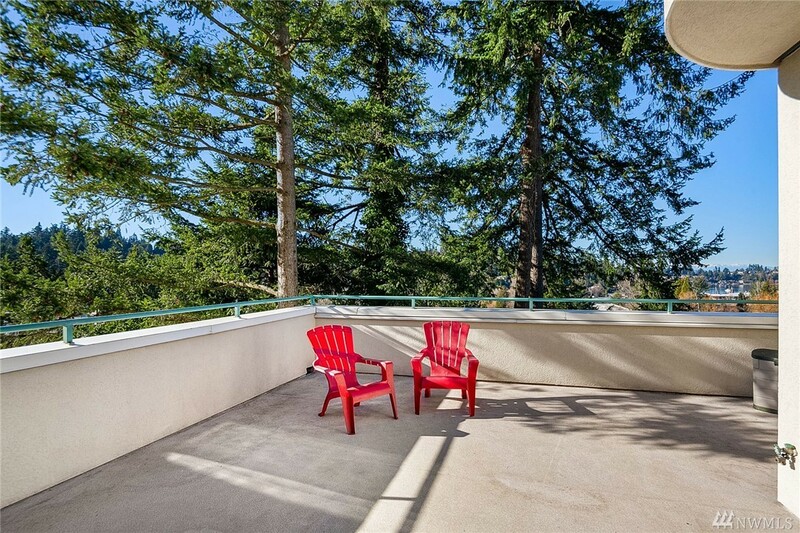 Contact Rob Condiotty with questions about buying and selling at Four Twenty Bellevue Way Se Condo. 2 bedroom, 1,395 sqft condo unit 302 at at Four Twenty Bellevue Way Se Condo for sale, $609 per finished sqft. NWMLS #1406374, Windermere Real Estate/East. 2 bedroom, 1,050 sqft condo unit 202 at Four Twenty Bellevue Way Condo at Four Twenty Bellevue Way Se Condo sold, $683 per finished sqft. NWMLS #1231337, Windermere Real Estate/East. 2 bedroom, 1,073 sqft condo unit 102 at Four Twenty Bellevue Way SE at Four Twenty Bellevue Way Se Condo sold, $348 per finished sqft. 2 bedroom, 1,395 sqft condo unit 302 at 420 Bellevue Way SE at Four Twenty Bellevue Way Se Condo sold, $308 per finished sqft. NWMLS #362618, Champions Real Estate Services. 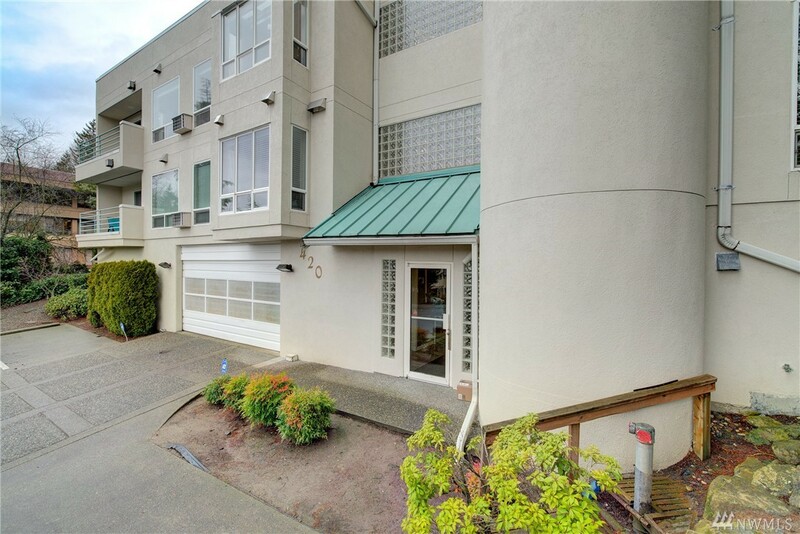 3 bedroom, 1,946 sqft condo unit 203 at at Four Twenty Bellevue Way Se Condo sold, $231 per finished sqft. NWMLS #289985, Pointer Realty, Inc.. 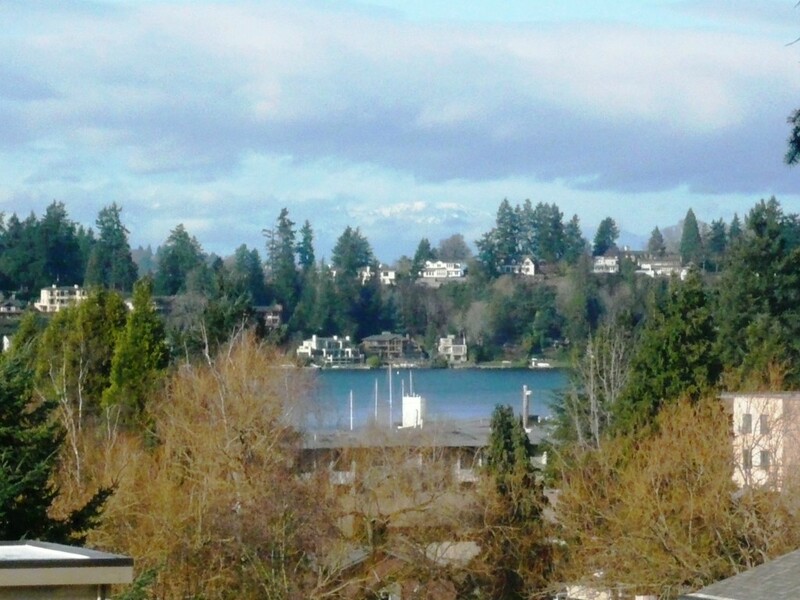 I'm interested in seeing and potentially buying at Four Twenty Bellevue Way Se Condo, now what? 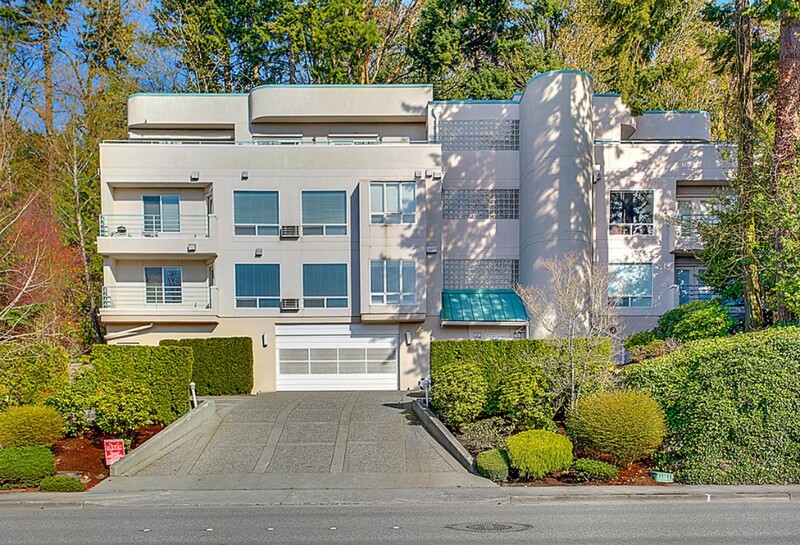 Are there more homes for sale in Four Twenty Bellevue Way Se Condo than shown on this page? 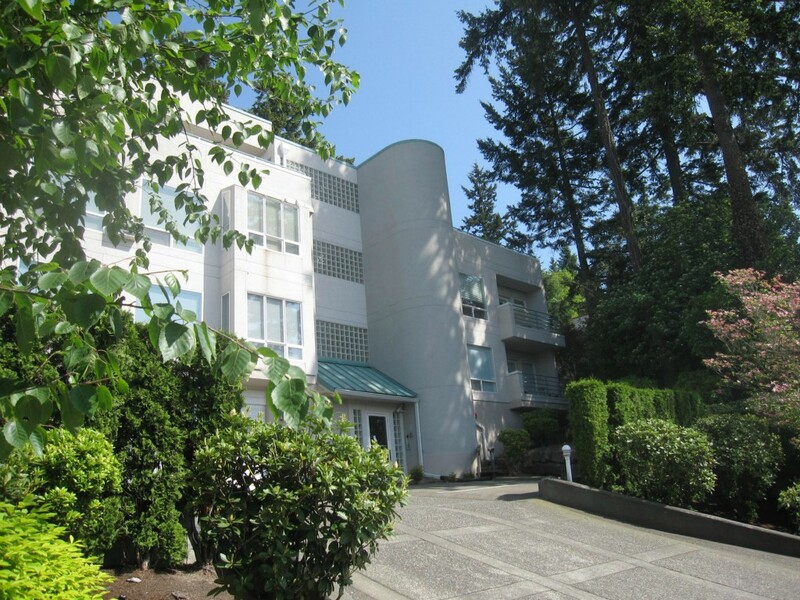 Where does Landcast get information about Four Twenty Bellevue Way Se Condo real estate?